(VizzTone) 15 Tracks - Digisleeve - Bob Margoline's self-titled album presents the latest recordings of the artist, who won the 2017 Blues Music Award in the category Best Male Traditional Blues Artist. 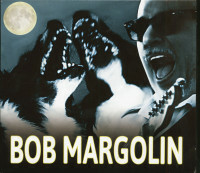 Six new original songs are his contribution to today's world. 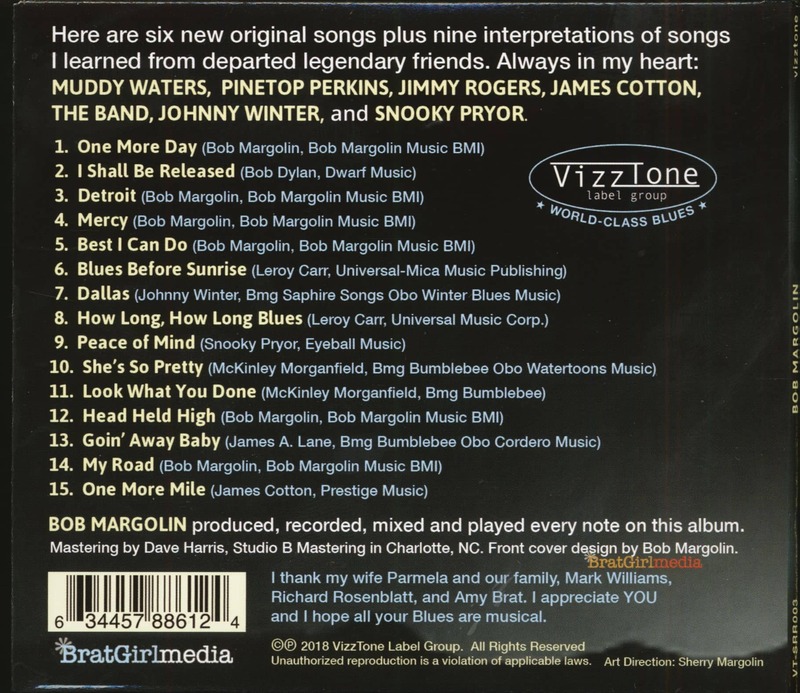 He also interprets nine songs by legendary friends such as Muddy Waters, The Band, Johnny Winter, Jimmy Rogers, Snooky Pryor, Pinetop Perkins and James Cotton. 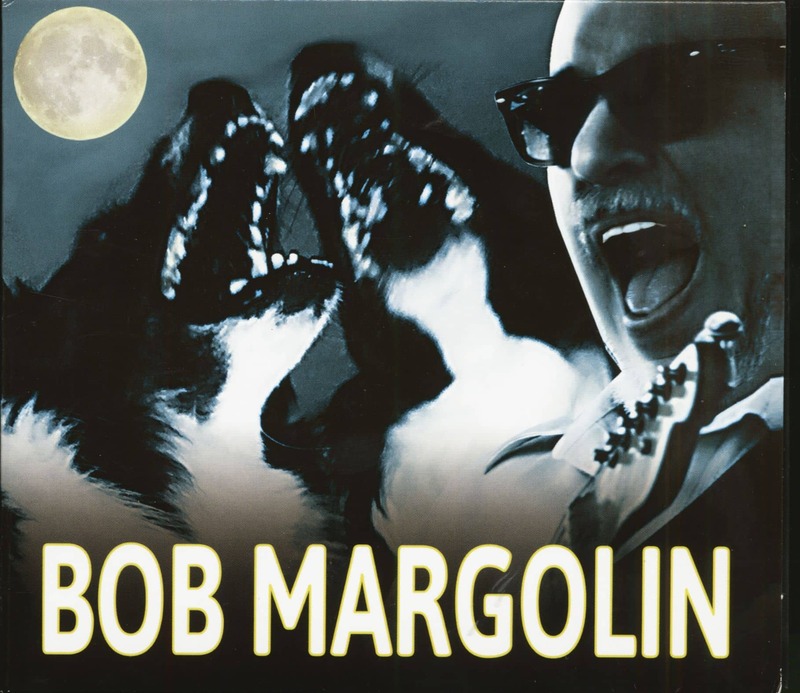 Customer evaluation for "Bob Margolin (CD)"